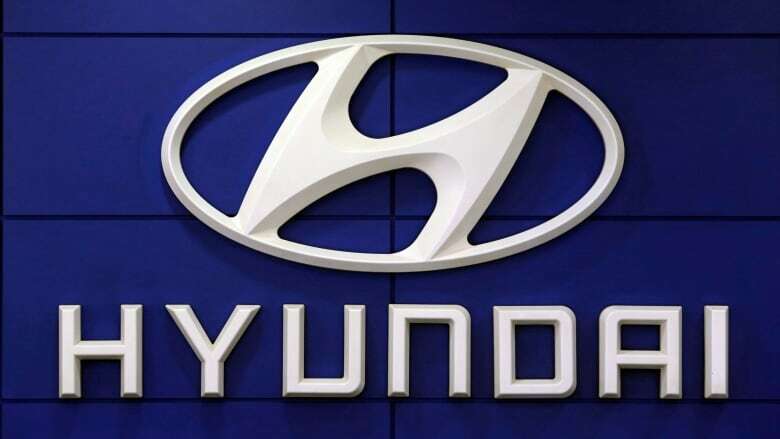 A group of U.S. states is investigating Hyundai Motor Co. and Kia Motors Corp. for potential unfair and deceptive acts related to reports of hundreds of vehicle fires, Connecticut Attorney General William Tong said on Monday. The South Korean automakers have recalled more than 2.3 million vehicles since 2015 to address various engine fire risks in a series of recalls. In November, Reuters reported that federal prosecutors had launched a criminal investigation into Hyundai and Kia to determine if vehicle recalls linked to engine defects had been conducted properly. "We are aware of multiple fires involving Connecticut vehicles, including some allegedly already repaired through the recall process. This is a serious matter, and we are moving aggressively and responsibly to uncover the facts and to ensure accountability," Tong said in a statement. Hyundai and Kia said they were cooperating with the investigation. Hyundai added that it had improved its "engine manufacturing" and was reaching out to affected customers. A spokeswoman for the Connecticut attorney general declined to say how many states were taking part. Reuters reported in January that the companies would offer software upgrades for 3.7 million vehicles not being recalled. A South Korean whistleblower in 2016 reported concerns to the National Highway Traffic Safety Administration (NHTSA), which has been probing the timeliness of three U.S. recalls and whether they covered enough vehicles. In 2015, Hyundai recalled 470,000 U.S. Sonata sedans, saying engine failure would result in a vehicle stall, increasing the risk of a crash. At the time, Kia did not recall its vehicles, which share the same "Theta II" engines. In March 2017, Hyundai expanded its original U.S. recall to 572,000 Sonata and Santa Fe Sport vehicles with those Theta II engines, citing the same issue involving manufacturing debris. On the same day, Kia also recalled 618,000 Optima, Sorento and Sportage vehicles, all of which use the same engine. Last month, the Center for Auto Safety, which has petitioned NHTSA to demand the recall of additional vehicles, told Congress that Kia and Hyundai must recall more vehicles at risk of fires after reports of 300 fires not the result of a collision. On Monday, Senator Richard Blumenthal, a Democrat, asked NHTSA to launch a safety defect investigation into Hyundai and Kia vehicles with the "Theta II" engines and order an immediate recall of vehicles.